Be careful what you search for. Like “Obamacare plans” or “ACA,” for example. 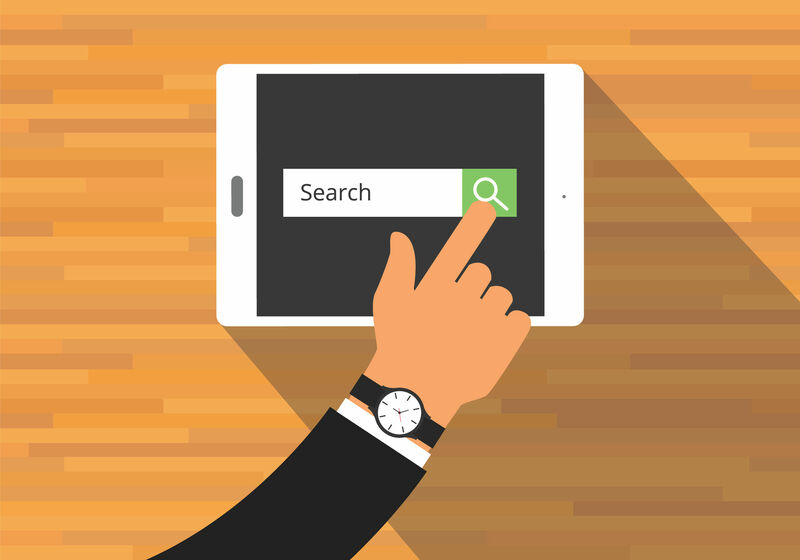 It seems people who used these search terms last fall were most often directed to websites that promote individual health plans that didn’t meet consumer protections of the Affordable Care Act, according to a new study by Georgetown University’s Center on Health Insurance Reforms. Pros warn that some consumers may not even realize the limitations of the plans they purchased. Covered California presented an extensive report, “Options to Improve Affordability in California’s Individual Health Insurance Market,” to state leaders recently. The report is the result of months of work with leading economists and stakeholders as California looks to continue to lead the way on implementing the Patient Protection and Affordable Care Act and improving access to quality care for its residents. 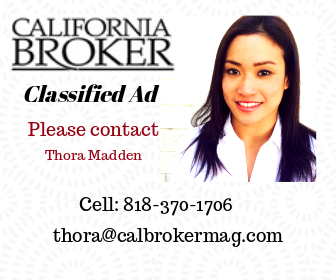 The report was prepared pursuant to California’s 2018-19 budget trailer bill, which required Covered California to, in consultation with stakeholders and the Legislature, develop and submit to the Legislature by Feb. 1, 2019, options to improve affordability for low- and middle-income consumers. Covered California developed two approaches, with each approach containing different options for implementation. The approaches include expanding the amount of premium and cost-sharing support for consumers, reinstituting a state-based individual mandate penalty and establishing a state reinsurance program. The GAO released a new study looking at insurers in the ACA marketplace. The study concludes that federal and state policy drove participation, premiums and plan design. In addition, the insurers said claims costs were higher than expected in the early years of the ACA. Insurers also said their improved financial performance has to do with rate hikes. California Attorney General Xavier Becerra announced Aetna has agreed to pay $935,000 as a result of a settlement involving negligently disclosing patients’ HIV status. A contractor working for Aetna sent nearly 2,000 Californians letters displaying their HIV status. The information was visible to anyone who cared to look through windows in the envelopes. Aetna sent letters to 12,000 people across the U.S. The company has agreed to implement new protocols to prevent future breaches of patient confidentiality. Aetna patients who were affected have received an additional $17 million in compensation through a private class action lawsuit. Looks like SCAN is doing things right. The not-for-profit Medicare Advantage provider announced that it has surpassed the 200,000 membership mark in California, representing a near 20 percent five-year increase. SCAN has maintained for two years in a row its 4.5-star rating out of a possible five stars from the Centers for Medicare and Medicaid Services (CMS). SCAN was also named one of the best insurance companies for Medicare Advantage for 2019 by U.S. News & World Report, and received a 90 percent member satisfaction rating as reported in the 2019 Medicare & You Handbook. 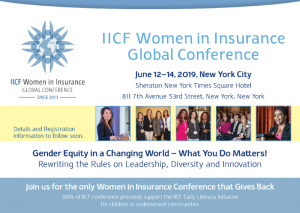 Women in Insurance & Financial Services (WIFS) has announced that five industry corporations have partnered with the organization to support the advancement of women in the insurance and financial services profession in 2019. The partners include: Prudential, Executive Partner Penn Mutual, and Ambassador Partners Ameritas, Lincoln Financial Network – The WISE Group, and National Life Group. 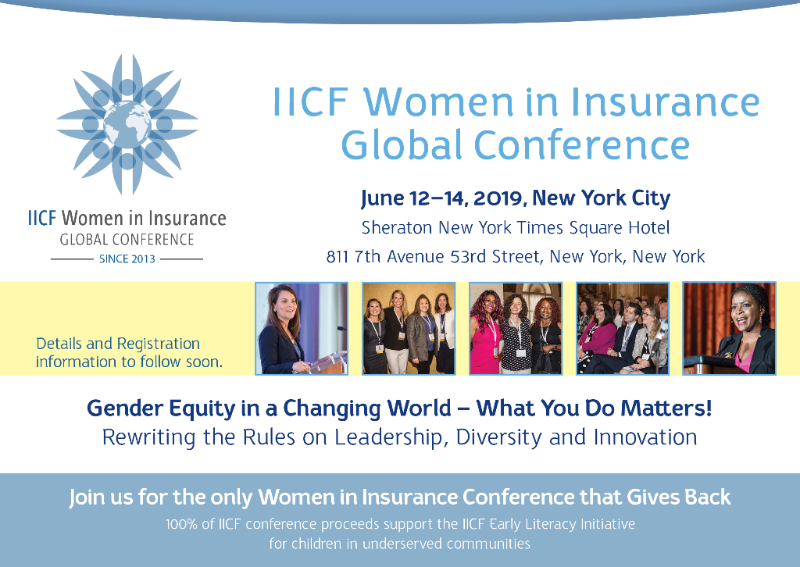 The collective contributions from Partners for Excellence enable WIFS to provide its membership with robust educational programming, an annual conference, online resources and media exposure, as well as groundbreaking demographic and industry-wide research on what drives women to be successful. U.S. life insurance application activity was relatively stable across the first three quarters of 2018, but did a bit of a dive in the fourth quarter. The decline was 3.5 percent in the fourth quarter, year-over-year, according to the MIB Life Index. The Index lost ground in all but three months of 2018 with the most significant declines observed in the year’s final quarter. Fidelity has a great post up about when to start taking social security benefits. If you claim Social Security at age 62 rather than wait until your full retirement age, you can expect up to a 30 percent reduction in monthly benefits. Read the whole post here. Have you noticed? People are now talking about Gen Z. 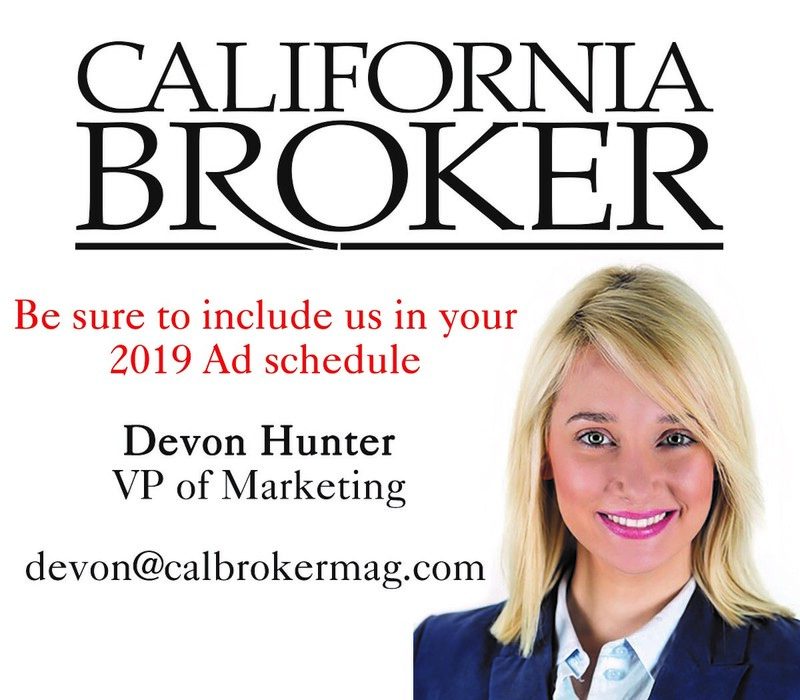 Look for upcoming Gen Z coverage in Cal Broker soon!